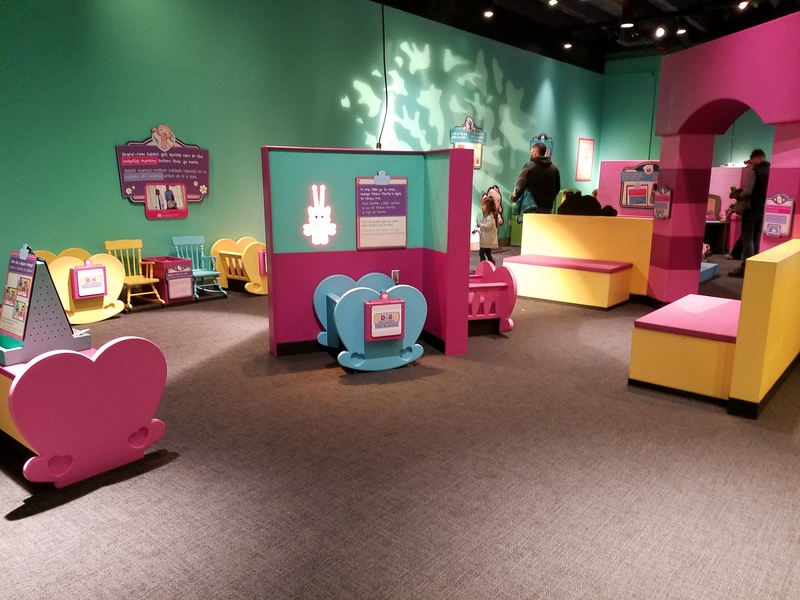 At the Doc McStuffins exhibit, you and your kids can “put on a doctor’s lab coat, pick up a stethoscope, and perform check-ups on toys at LSC’s newest exhibit for young learners, Doc McStuffins: The Exhibit! 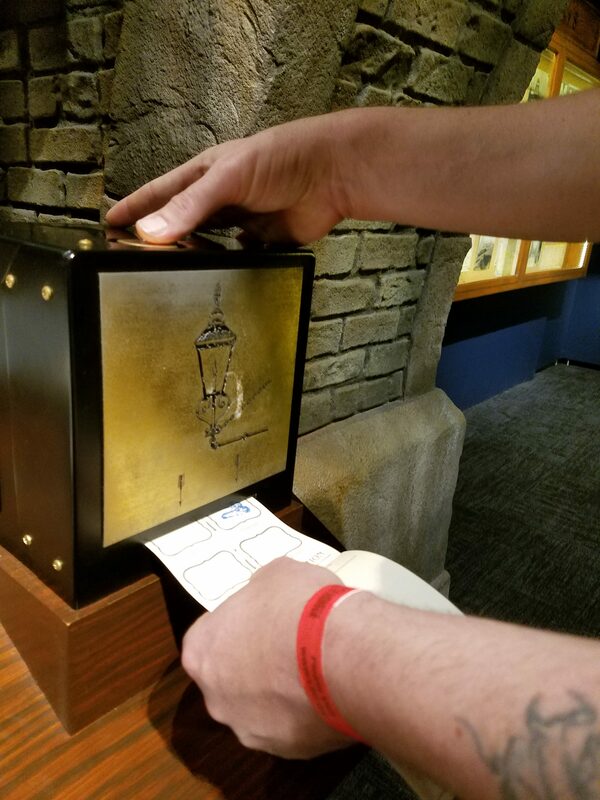 Before you leave, make sure you take time to visit the Sherlock Holmes exhibit and “solve a thrilling mystery in LSC’s newest premium exhibition! The International Exhibition of Sherlock Holmes is now open. In this interactive adventure, you’ll be transported into Sherlock Holmes’ London—a world filled with innovation and experimentation in the field of forensic science. While you’re hot on the trail of your own case, you’ll learn how the fictional detective Sherlock Holmes, a scientific expert ahead of his time, used seemingly trivial observations of clues others missed to solve mysterious crimes in Sir Arthur Conan Doyle’s famous books. Liberty Science Center does seem very entertaining to visit. I think I would enjoy this as well as my children. A nice day it would be! This looks like so much fun! 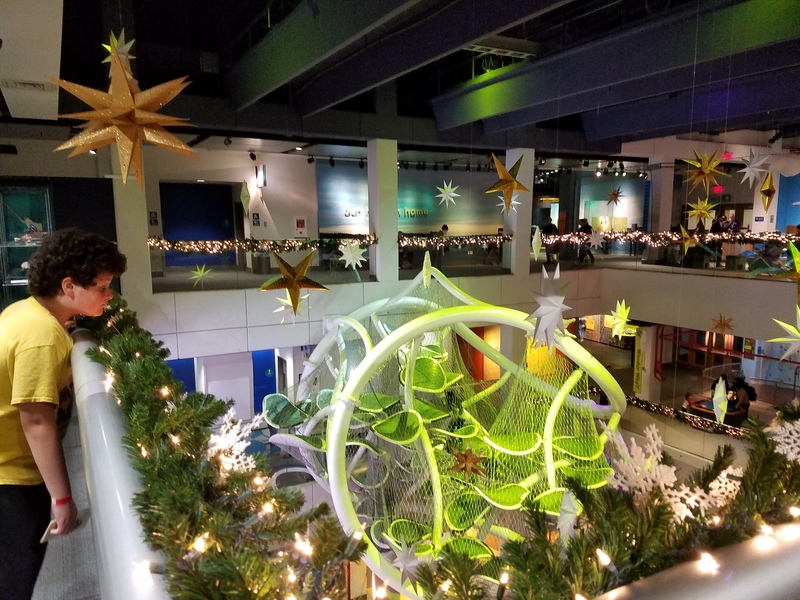 We love visiting the science center and our daughters have the most fun when it’s spontaneous. We’ll add this one to our travel list. 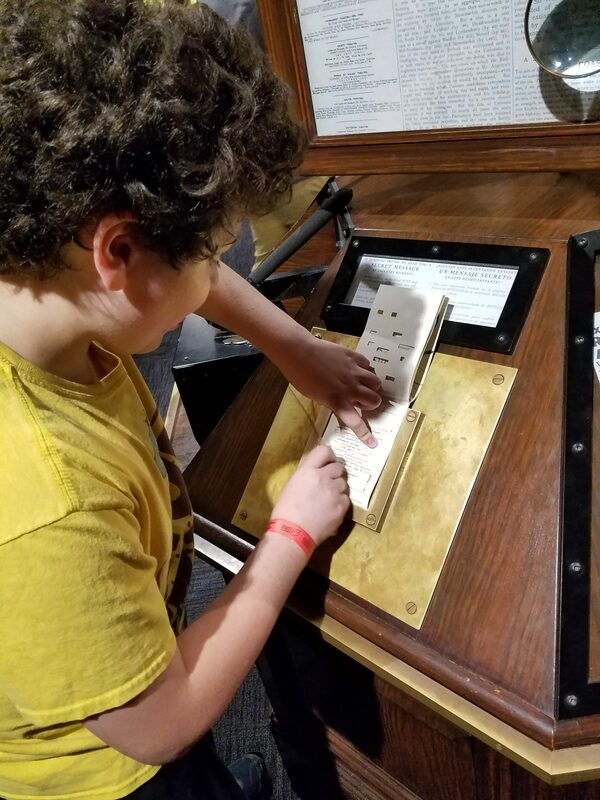 I love Liberty Science Center! It was always one of my favorite trips as a kid! Now this would be somewhere I would love to take the grandkids. It looks and sounds like so much fun. Whenever I will visit NJ I would love to check out this place with kids. Looks so much fun and activities . This place seems like so much fun for the kids. Worth checking out with the boys when we’re in the North Jersey area. My kids would really enjoy themselves, there. My daughter would love the Doc McStuffins exhibit and my boys would love Sherlock Holmes. 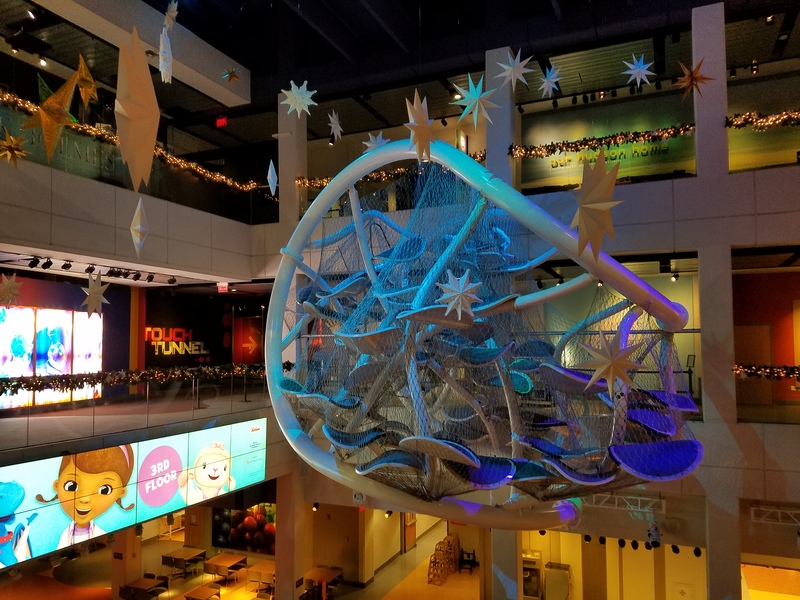 I have had the pleasure of visiting the Liberty Science Center in NJ and it is just as splendid as you describe. Thanks for the reminder. The place looks like soooooo much fun, love it. I will definitely check it out next time i am in NJ. Thanks for the recos.